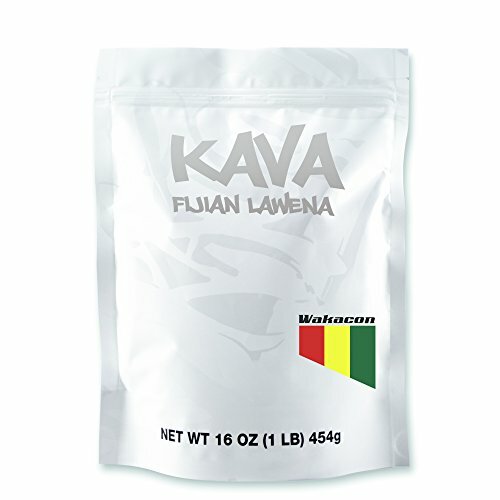 ETHICALLY SOURCED, ALL NATURAL - Our Kava is non-GMO, has no additional preservatives and is free of gluten, soy, milk, egg, shellfish, corn, wheat, and peanuts. Made in a FDA registered facility adhering to strict GMP (Good Manufacturing Practices), right here in the USA. 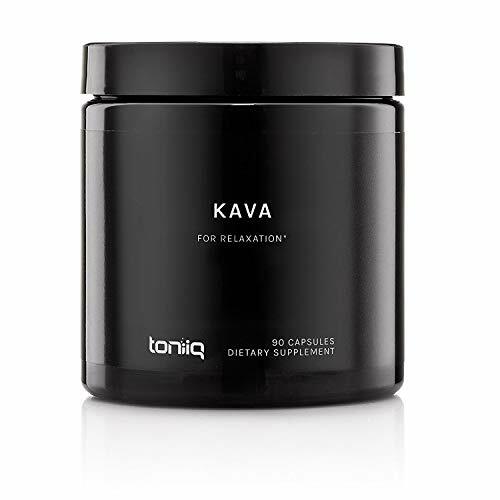 TONIIQ MONEY BACK GUARANTEE: We always hope you're happy with your new Organic Kava, but if you've had anything less than a first-class experience, we'll refund your money back, no questions asked.